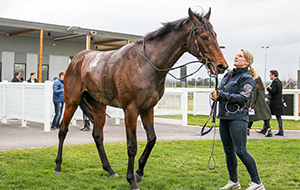 More than 40 retired thoroughbreds, including five-time Group 1 winner Lankan Rupee, were treated to a range of equine treatments during the Off The Track Horses’ Birthday party held at Racing.com Park (Pakenham) on Wednesday, 1 August. 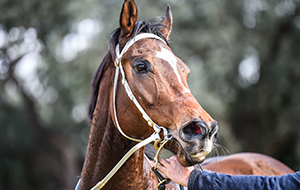 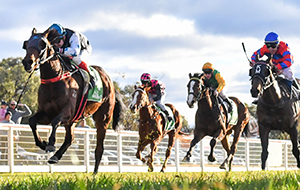 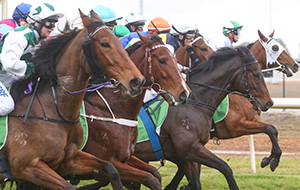 Following the success of last year’s birthday party at Geelong, Racing Victoria’s (RV) Off The Track program again hosted a series of free equine information sessions and activities for retired racehorses and their owners. 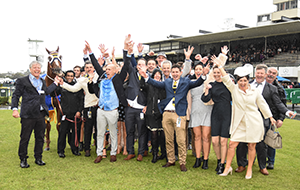 Lankan Rupee, who was trained by Mick Price, was the guest of honour having recently taken part in Channel 7’s equine reality TV show, Jump Off. 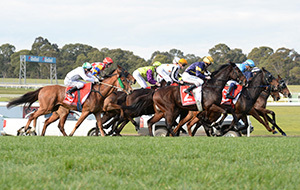 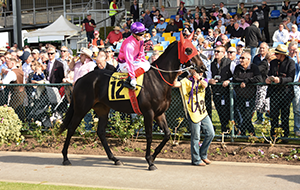 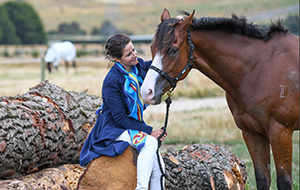 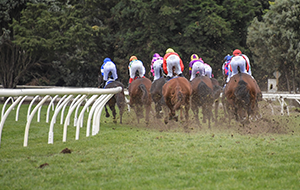 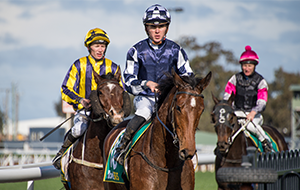 The show is due to air in September and was supported by the Off The Track program, which aims to place retired racehorses into secondary careers. 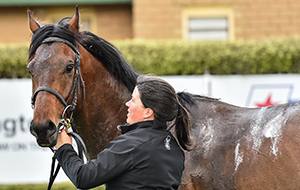 Together with his equine companions, Lankan Rupee had his teeth checked by an equine dentist, got his shoes repaired by a farrier and enjoyed a carrot cake to mark the standardised birthday for all horses born in the southern hemisphere. 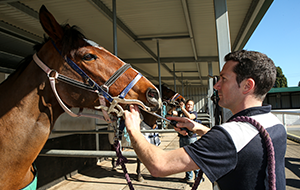 Other activities included blood readings, physical assessments for soundness, nutritional advice, Off The Track re-training tips and saddle fitting advice. 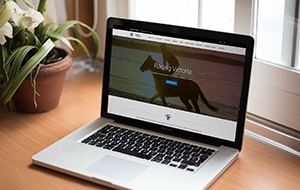 Jamie Stier, Executive General Manager – Integrity Services, said the birthday celebrations served to reaffirm RV’s commitment to equine welfare. 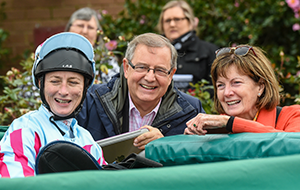 “A love of the horse is at the forefront of our strategic framework, so we were delighted to throw another birthday party for some of our retired thoroughbreds,” said Stier. 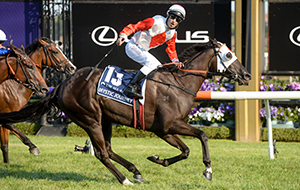 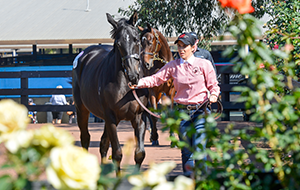 “The free information sessions were conducted by some of Australia’s leading equine specialists, so as well as treating the horses, the birthday party also acknowledged and celebrated the vitally important work of the people who look after these thoroughbreds once their racing careers have come to an end.